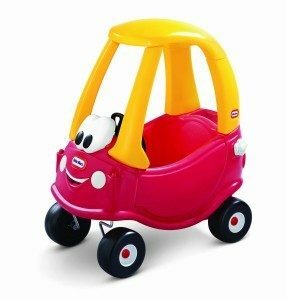 Get the Little Tikes Cozy Coupe 30th Anniversary Car for just $38 on Amazon (reg. $58.99)! And, shipping is FREE!